I really love essential oils. Last year we switched over to Young Living essential oils. We have had nothing but great experiences from using the Young Living oils. I love using peppermint on my lower back when it starts tightening up, my gymnast really loves frankincense, lemongrass and peppermint massaged onto her knees. And when we were feeling unwell last winter, the oils really supported our immune systems without the need of other interventions. 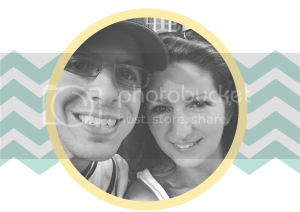 I am so thankful we made the switch! It's amazing how powerful pure essential oils are. 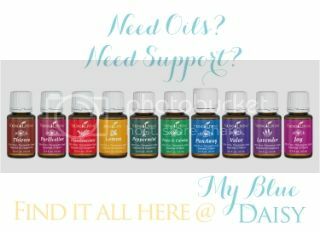 Over the months we have tried various ways to use the oils in our home and I have Instagrammed our favorites along the way. Keep in mind that I'm not a doctor. I'm just sharing our family's experiences. This post is a collection of our favorite, tried and true recipes/uses. All Purpose Spray: This is my go to all purpose bathroom spray. I use it as a baby wipe spray, for a quick spritz and swipe of the bathroom sinks and counters, walls, floors... You name it, I will spritz and swipe it. It works great for quick cleanups and smells great. Nothing like a little aromatherapy while cleaning! Feel free to change up the essential oils as you like. Bug Spray!! To turn this same bottle of spray into a bug repellant for our family, I add 8 additional drops of Purification and 4 drops of Peppermint. Works like a charm for our family when we play outside. You can also add AromaRepel, Citronella or Thieves if you like. There are lots of options! Essential Oil Hand Soap: Love, love, love this soap. This soap helped support healthy skin during the driest part of winter. It's on the runny side in a traditional pump, but we liked it just fine like that. A little goes a long way. If you have a foaming pump, great! Use that instead. If you don't like adding the olive oil, just skip it. 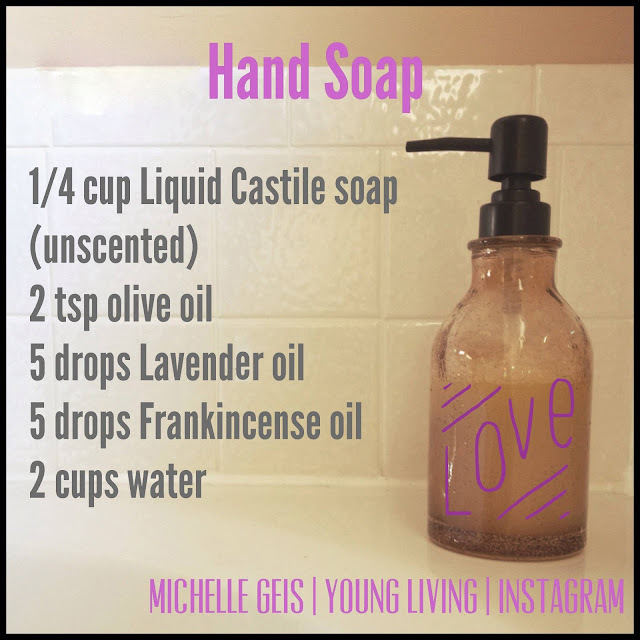 And if you prefer ready made soap, try Young Living's Lavender soap or Thieves Foaming Hand soap. They are both wonderful!! And Young Living's hand soaps leave my sink cleaner. Face Wash: This one is especially good for problem prone skin. I used my hand mixer to mix up 1/4 of chilled coconut oil with 15 drops of Purification and 15 drops of Lavender. If non-cystic acne is more prominent, then add 30 drops of Melaleuca A essential oil instead. Massage this on and then remove with a warm, wet cloth. You can also use the Lavender essential or the Purification neat on blemishes to soothe the skin. If you need extra moisurizer, this cleanser doubles as a moisturizer. Sweet! Luxury Lotion Bars: Disclaimer, I made these lotion bars really soft. If you want a harder lotion bar add in and additional ounce of Cocoa Butter and reduce the olive oil by 1/2. In this batch, I used 1 oz each: pure beeswax, cocoa butter, coconut oil, shea butter, scant 1/4 cup olive oil. I gently melted the wax, coconut oil and cocoa butter together, then added the shea butter and 8 drops each Ylang Ylang, Lavender, Frankincense and Joy essential oils from Young Living. Add the essential oils at the very end so they are not affected by the heat. Pour into molds and enjoy! Lemonade: We love this drink! I make this almost everyday. It helps me keep me hydrated and gives me that extra energy boost in the mid-afternoon. I mix the above ingredients into a 1.5 quart pitcher of water and sweeten with liquid stevia as needed. Sometimes we don't sweeten it at all. 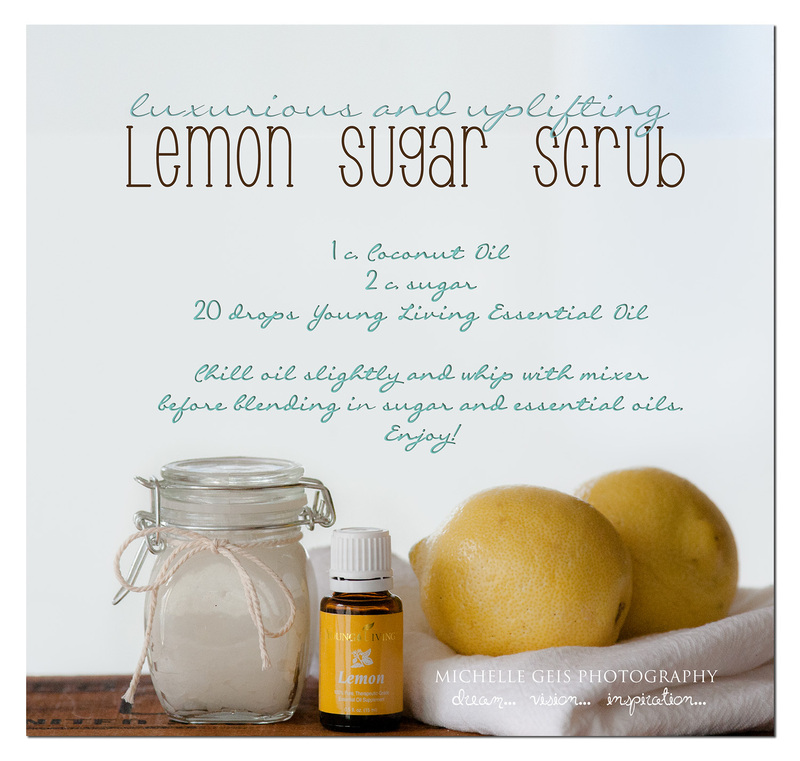 Sometimes I use grapefruit essential oil or orance essential oil along with the lemon. Try it and then tweak as you like. Disclaimer: check your oils. Please only ingest oils that are known to be safe, known to be pure, and have Seed to Seal verifcation. Simple Kitchen Cleaner: This is super easy to mix up for spritzing and swiping the counters. Cuts grease, deep cleans and I don't have to worry about my children staying safe while they help me clean. Awesome. 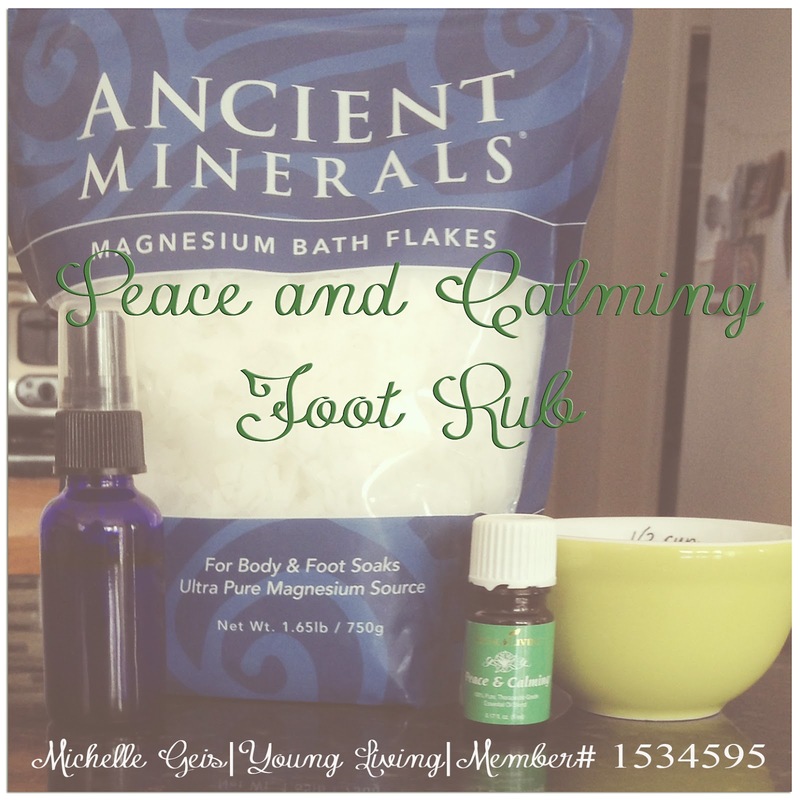 Foot Rub Spray: My kids love the Peace and Calming essential oil blend. It smells so good and supports peaceful slumber. For my little glass spray bottles, I dissolved a scant 1/4 cup of Ancient Minerals Magnesium Bath Flakes into 1/4 cup of hot filtered water. I allowed that to cool and then added approximately 20 drops of Peace and Calming blend of essential oils. Poured that into cobalt blue spray bottles. This is what we use to give the little ones foot rubs at night. They love it when we add this into their bedtime routine. More information on this recipe here. Next up, Sugar Scrubs! Click HERE for the full recipe that I love and several possible adaptations. 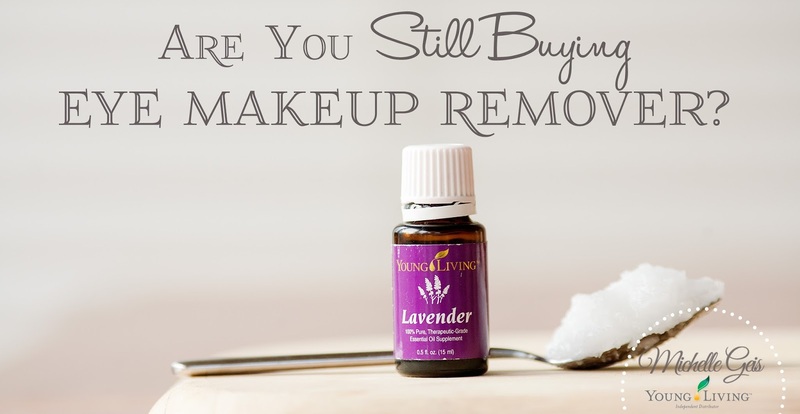 Ultra-simple, ultra-luxurious DIY Eye Makeup Remover! I looooove it. If you have tried any of these, I would love here what you think. And if you would like more information on Young Living Essential Oils, feel free to email me at mgeis01@gmail.com. Or click here to purchase your own diffuser kit and amazing collection of oils. Chelle @ My Blue Daisy. I love this post! I've been using EOs for a year or so, but I just switched to Young Living EOs this year. 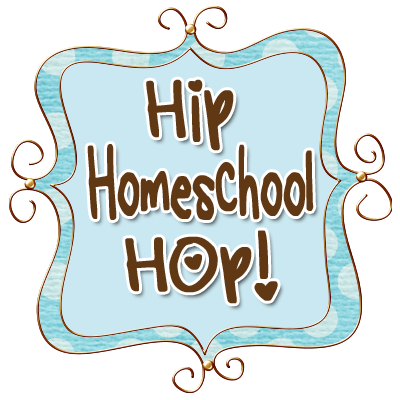 I'm looking for recipes and ideas for how to use them, so I was glad to see your post on last week's Hip Homeschool Hop! In fact, your post will be featured on this week's Hop post (on Tues., 4/29). Thanks so much for sharing it with us! Love this! These recipes are so easy. I'm a fellow YLEO user, too. I love experimenting! So glad you find them helpful! Enjoy them. Great site! I can't wait to try the hand soap recipe! Thank you for sharing all these great posts. Does the All Purpose Cleaner work for deep cleaning too or just for quick wipe downs? Regarding the Summer Skin - How often do you have to apply if not going in the water? Angie, we use the Thieves Household cleaner for deeper cleaning. I find that it works much better when dealing with anything greasy or anything really dirty. For quick wipe downs, the above recipe is great. Summer skin recipe, we reapply fairly often - every couple hours or as needed. It depends on how intense the sun is that day and how we are dressed. In the heat of the day in swimsuits, I do a quick reapply every hour. When I have my big sun hat on, then not as often. This is such a very nice post. I like to read and its very informative post. Specially the recipe is very healthy and thanks to sharing this types of post. I'm in the process of deciding what essential oils to use. I noticed a few people here say they switched to YL. Id like to ask why people are switching? Im trying to find the best quality oils I can. Great recipes too by the way. Im eager to try the sun screen as I know how toxic store baught can be. I hope it really works! Hi Amy! I'm glad you asked. I had the same questions when we were first researching essential oils for our family. I'm a chemist and I had spent some years researching harmful chemical and that led to me having a passion for removing them from our home. Essential oils were a natural choice, but which ones? Ultimately we decided on Young Living because Young Living is first a farming company. They are the only company that owns and operates their own farms AND those farms are open to visitors. They have complete transparency on how their plants are grown, harvested and distilled. I am so thankful for Young Living!! Many of my friends have visited several of their farms in person. I will be making my first visit to one of their farms this fall and I cannot wait. Please feel free to message me privately at ancientdrops@gmail.com if you would like to chat or would like more information. Unless you are already working with someone, and then chat with them. I hope you have a great day.